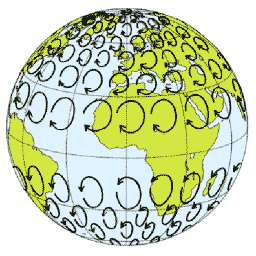 When my 3rd oldest son went on a week long middle school trip to East Africa near the equator, we had an important father-son discussion – as all fathers and sons would have before such an adventure to the other side of the world – to confirm whether the direction toilets flush below the equator is the same as above the equator. This was a decade ago, but he could capture low res video on his phone. When he returned, he indeed confirmed the flush direction as opposite of ours and documented the reverse spin on video. Unfortunately, we could never figure out how to extract it off the phone so you’ll have to trust us. Scientific American also addressed this issue as any important scientific publication would and apparently it is not true so we are confused. Apparently, the Coriolis force only impacts on a larger scale like tornados on occasion. Still, astrophysicist Neil deGrasse Tyson‏ proved it using a spurious correlation with revolving doors. 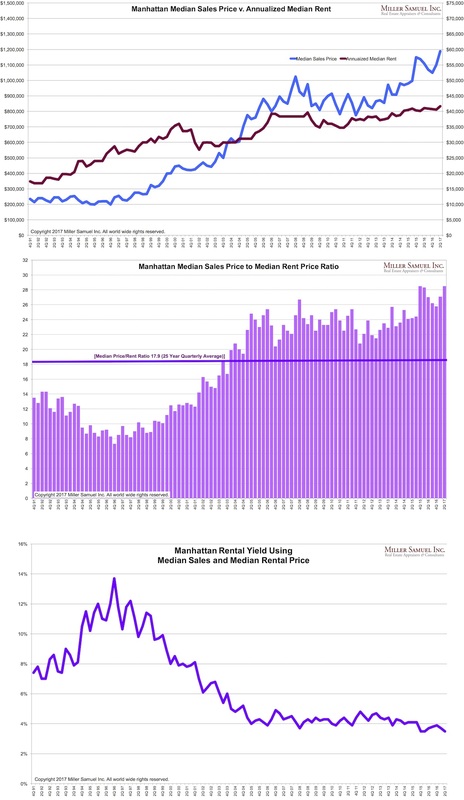 This week was the final of a long month 32+ market report gauntlet I author as part of a growing series for Douglas Elliman Real Estate I began in 1994. 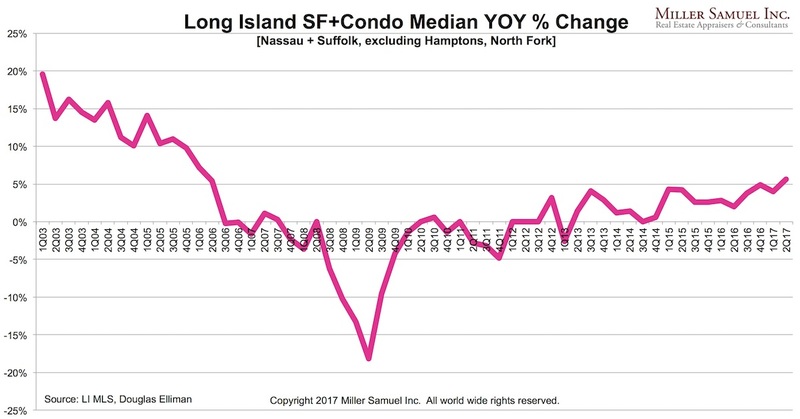 This week we published research for the Hamptons, North Fork, and Long Island New York; Aspen, Snowmass Village Colorado; The Westside and Downtown areas of Los Angeles including the sub markets of Venice, Mar Vista, Malibu and Malibu Beach. The links to all these reports are found at the bottom of the newsletter. Let’s start with the Hamptons. Like Manhattan, Brooklyn, and Greenwich, Wall Streeters love the Hamptons. Coverage of our report reached at least the 8th most read spot on all Bloomberg Terminals world wide – there are about ±350,000 subscribers. While the single family housing market set a new record of $1,070,000, the number of sales above $5 million surged. The high-end market had been largely dormant in 2016 so the uptick in high-end was somewhat unexpected. For a lot of housing market charts, visit our chart gallery. 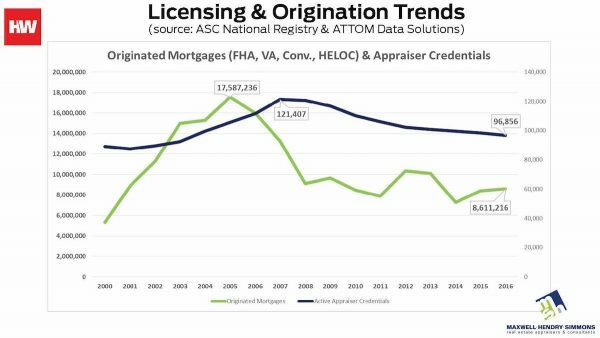 This year’s gains are not creating a bubble since strict mortgage lending standards are keeping a lid on the market, Miller said. Note the slow grind rather than significant volatility before the financial crisis. Unfortunately, my compiled data only goes back to 2003 but I have raw data back to the 1980s. Speaking of Los Angeles, have I got a tour for you. If you want to take a [fast] tour of LA, ride with Ken Block and see the city in a different way (if you like burnt rubber). He doesn’t seem to be too concerned about the Coriolis force in his spins. Scientific-American needs to look into this. 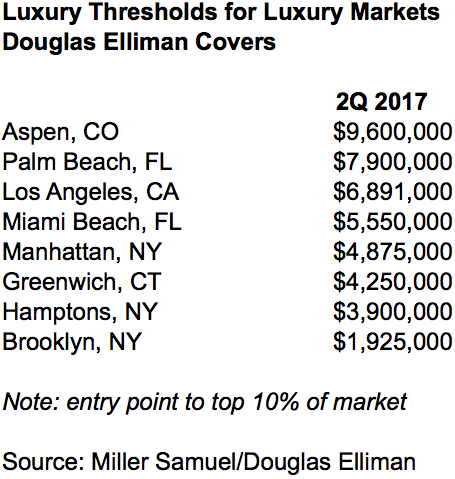 To gain perspective of some of the highest priced housing markets I cover for Douglas Elliman, here is a table of some of their starting points. I define “luxury” for purposes of these reports as the top 10% of all sales in a given period. The numbers represent the starting point or bottom of the top 10% of each market in 2Q 2017. 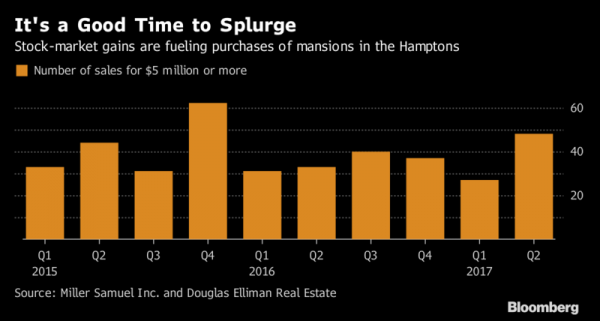 Hamptons high-end used to feel very expensive relative to other markets until you see where it sits. 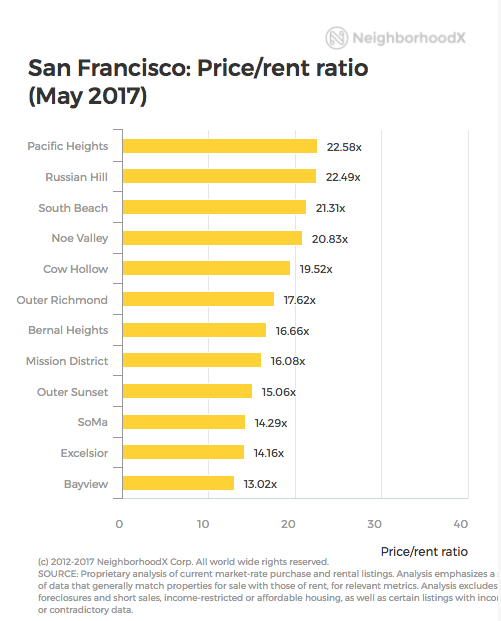 Constantine A. Valhouli of Neighborhoodx (I’m on their advisory board) pens a fascinating piece on how to look at and measure gentrification at the neighborhood level in Charting gentrification in San Francisco: Using metrics, not punditry. He explores the price per foot/rent per foot ratio. Lower ratios mean more favorable for investment properties. Higher ratios mean more owner occupancy. If fundamentals remain intact, transitional neighborhoods will continue to emerge (and as restaurants, bars, and lifestyle retail options proliferate) and these will begin trading at ratios closer to more established neighborhoods. In other words, while both rents and purchase prices will continue to rise, the purchase prices will likely rise faster than rents. I have done this analysis in Manhattan for a long time but not by neighborhood…yet. 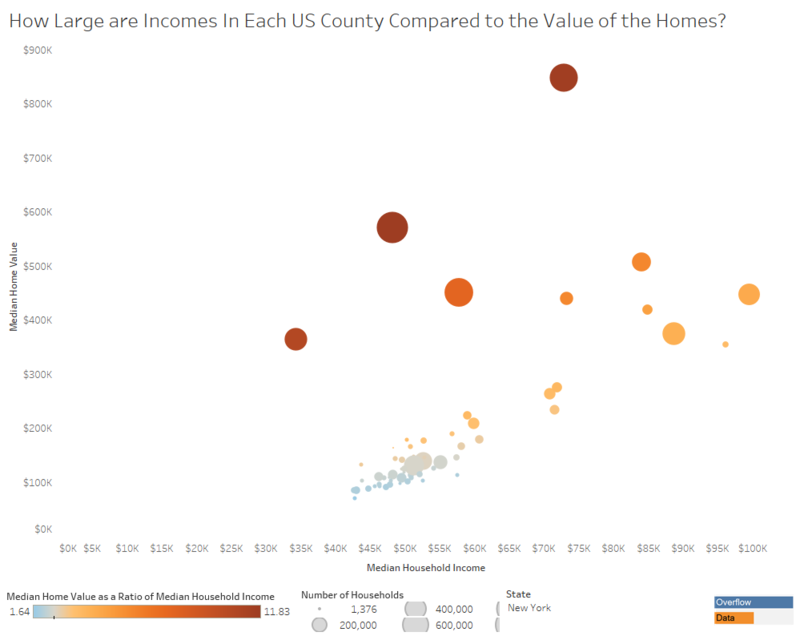 There’s a pretty cool interactive chart on ratios and affordability. But before we get there, here’s a screen shot for NYC. Guess which dot represents Manhattan? Yet Brooklyn is less affordable than Manhattan, ratio-wise. Several months ago, Housingwire hosted a controversial webinar that seemed to represent all that was wrong with the perception of appraisers and the patently false “appraiser shortage” narrative that was being pushed out by REVAA and AMCs across all mortgage related publications. 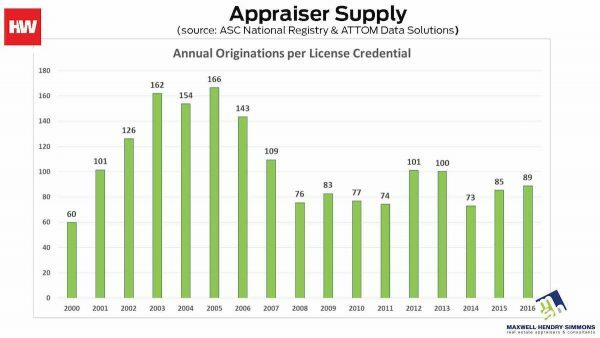 Even the Appraisal Institute – long known for the reputation of being dismissive of its residential membership – talks about the shortage after forming their fact finding committee to address how to better represent residential appraisers in the organizations. 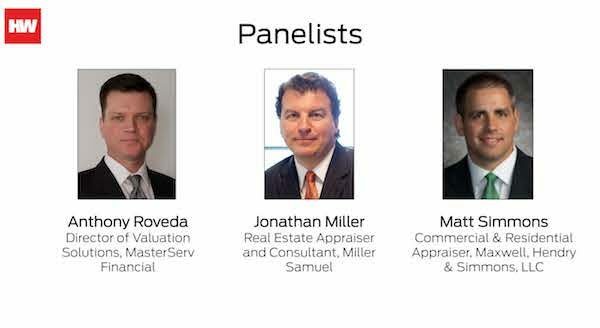 The only useful information that came of the previous webinar was the presentation by Matt Simmons, a former Florida state real estate board member and active appraiser and Zach Dawson of Fannie Mae (who I recently had the pleasure of speaking with in person). The rest of it was largely AMC misinformation babble and silliness. I angrily took to social media and email as did many of my friends and colleagues, to express out outrage at Housingwire’s seeming disconnect with appraisers. 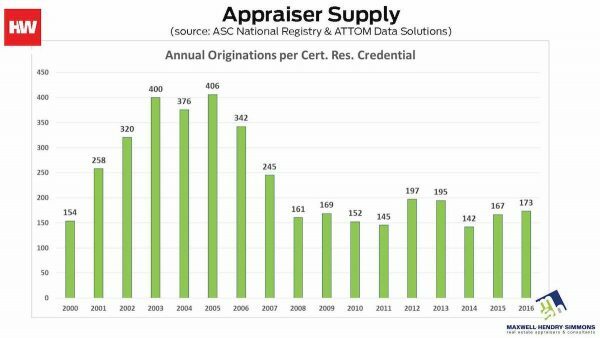 The only shortage of appraisers is the shortage of appraisers willing to work for half the market rate. Here is a clear way to show this message empirically – thanks to Matt Simmons during this week’s webinar. Download them. Share them. Lazy journalists and industry trade groups will describe licensing trends as falling in the first chart, but thats because the industry demand fell. 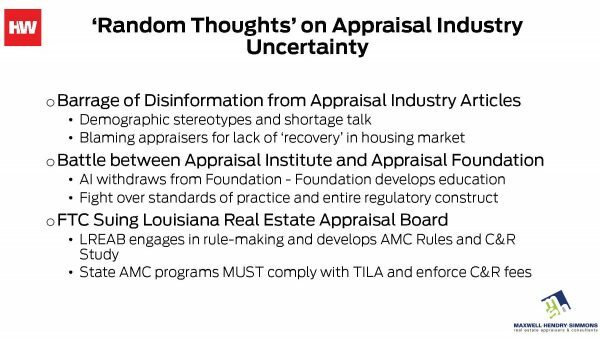 In other words, you can’t talk about the appraisal industry without the context of supply and demand. If you need something rock solid in your life (particularly on Friday afternoons) and someone forwarded this to you, or you think you already subscribed, sign up here for these weekly Housing Notes. And be sure to share with a friend or colleague if you enjoy them. They’ll flush the toilet, you’ll let the Coriolis Force be with you and I’ll not feel guilty about eating avacodo toast.